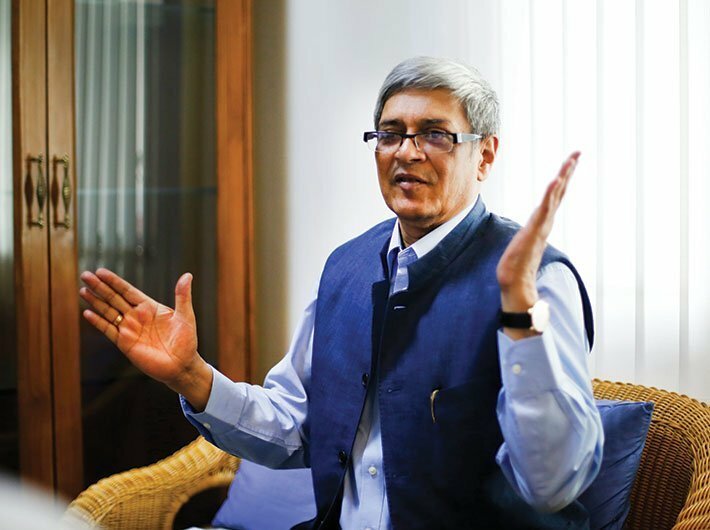 Before privatisation and corporatisation, the Indian Railways need to undertake major reforms including commercial accounting, decentralisation and human resource among others, said Bibek Debroy, economist and member, NITI Aayog at Railways Reforms and Governance Conclave organised by Governance Now on Friday. In the present system – because of the complicated system of accounting – it’s difficult to ascertain the average rate of return on a typical railways project, he said. In some cases it might be even negative, he added. “Whether I get access to funds using the World Bank window or some other, those are loans. They have to be repaid, perhaps at an average rate of seven percent. So if I don’t know the rate of return, I will not be in the position to pay back the loan,” he said. The commercial accounting is already being done on a pilot basis in Ajmer and northern zone. “There is no particular reason why the transition to commercial accounting will not be possible by 2019. It is only a tool, after that one will require MIS which will take few more years,” he said. “Remember, the cost of capital obtained by the private sector tends to be higher than that obtained by the public sector. Remember that most of our infrastructure is funded by the debt route; that business cycles have their ups and downs and that banks are incapable of lending money for 20-25 years projects. In that scenario, all private sector calculation goes haywire", he said. Further, Debroy said that railways is going to set up a regulator. The decentralisation of decision making is another major exercise underway in the railways. Historically the zones have been functioning in a decentralised manner. Over a period of time, however, Rail Bhawan has become extremely centralised in its decision making, he said. Even as railways has 1.3 million employees, it has shortage in the core business of running trains, he said.